Dan Weir, owner of Dan’s Decks, has gained a wealth of valuable experience working in the construction trade since 1979. Since founding Dan’s Decks in 1990 and concentrating solely on sundecks every since, he has learned to use innovative methods of design and construction that will withstand the elements, while remaining uniquely attractive and functional. Your comfort always comes first, that’s why Dan is adamant about never attempting to pressure a client into a sale. 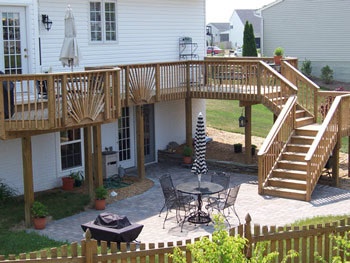 Dan will gladly meet with you at your home to discuss your deck needs and desires. 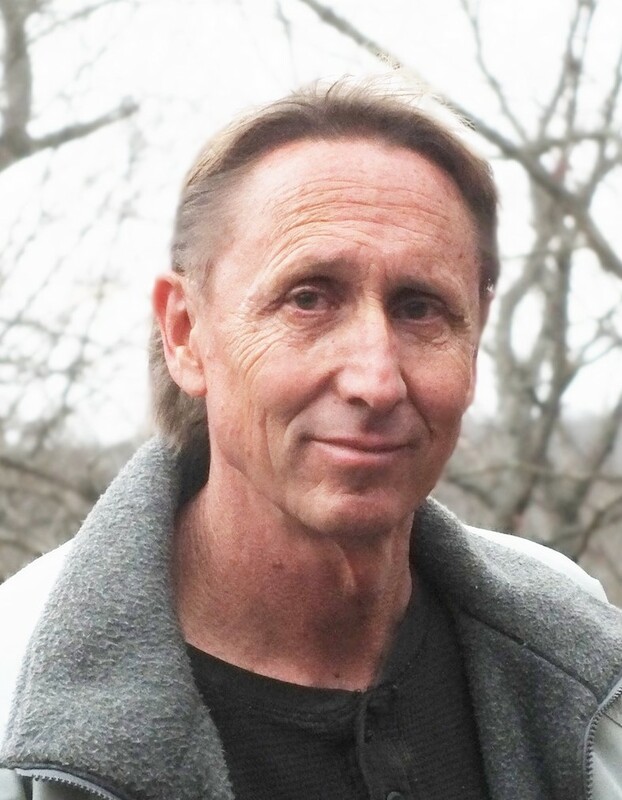 Based on his extensive experience in the construction trade, Dan will be happy to offer input and suggestions that will help you create a distinct design that fits your home and lifestyle. All of the information from your initial meeting with Dan will be compiled into a full, detailed, written proposal with possible alternative designs and options for you to review at your convenience. 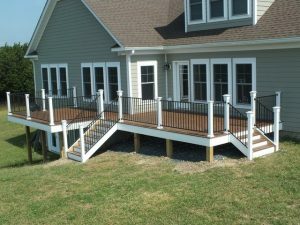 If you choose to accept Dan’s proposal, Dan will be the one there, at your home building the deck from start to finish — decks are never subcontracted out.